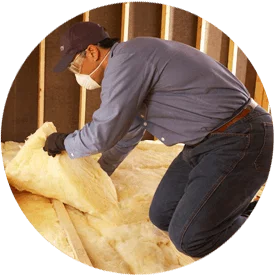 Do you need insulation contractors serving Fond du Lac, Wisconsin or a surrounding area? Looking no further than Alpine Insulation, your source for professional insulation and other building products. Builders, contractors and homeowners depend on us for a variety of products and we are proud to serve them. 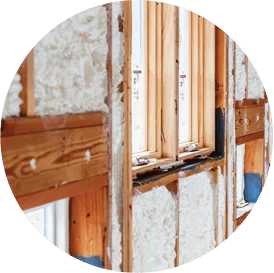 Whether you’re a homeowner who needs to add insulation to your attic or a home builder looking to rigid foam in a community of homes in Fond du Lac, give us a call to learn more about our home insulation services.